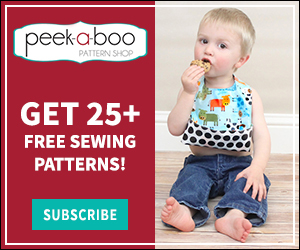 Coverstitch 101: How to Use a Coverstitch Machine - Peek-a-Boo Pages - Patterns, Fabric & More! 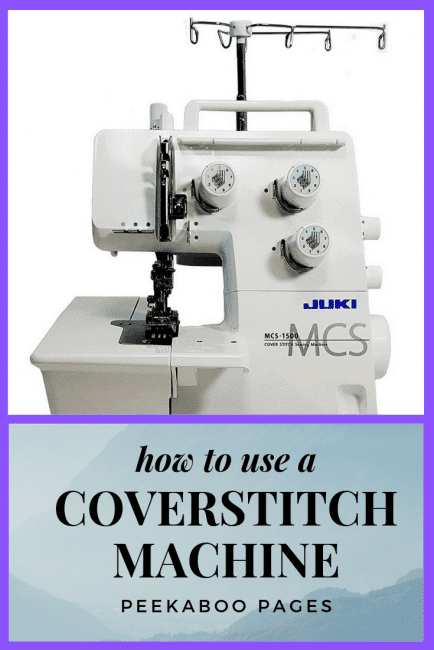 What is a coverstitch machine? Is it the same as a serger? Do I need to have one to sew with knits? If these are some of the questions you’ve asked yourself, then you are at the right place. Welcome to Coverstitch 101! 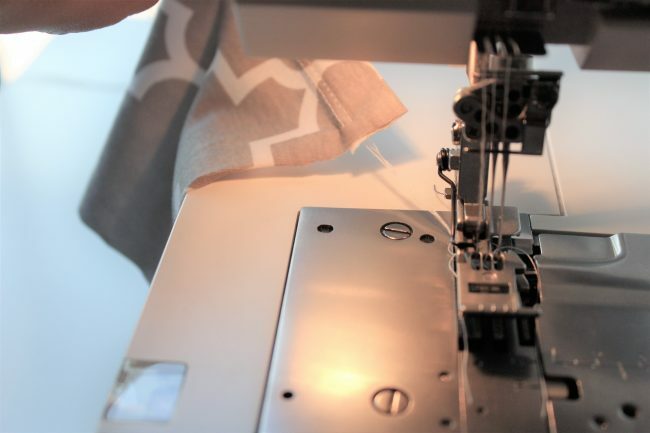 What is a Coverstitch Machine? 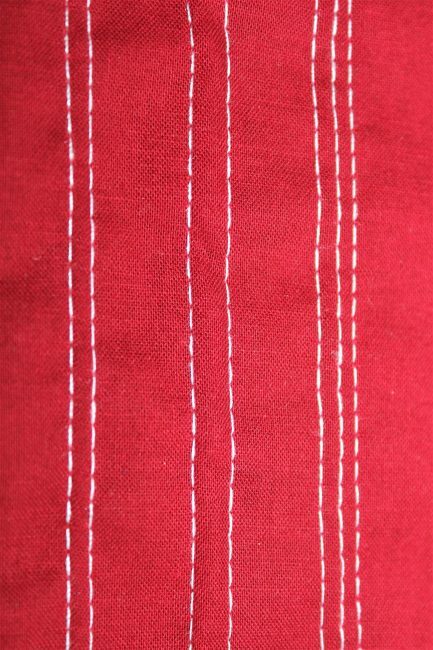 A coverstitch is a specialized sewing machine that is most often used for hemming knit fabrics. 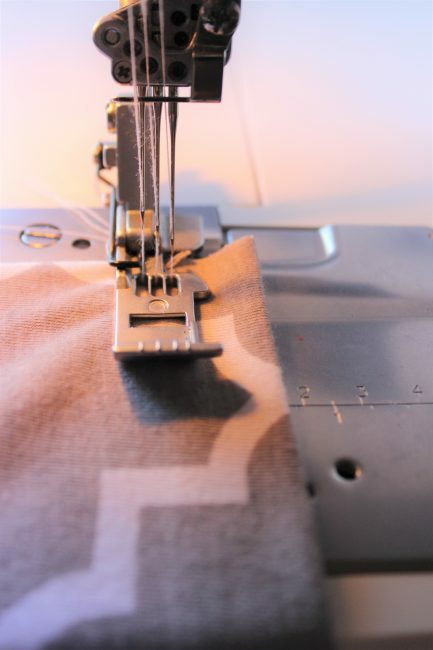 Most coverstitch machines use one, two, or three needles plus a thread looper below the machine. The threads weave together to create a stitch that allows for stretch, making it perfect for knit fabrics. 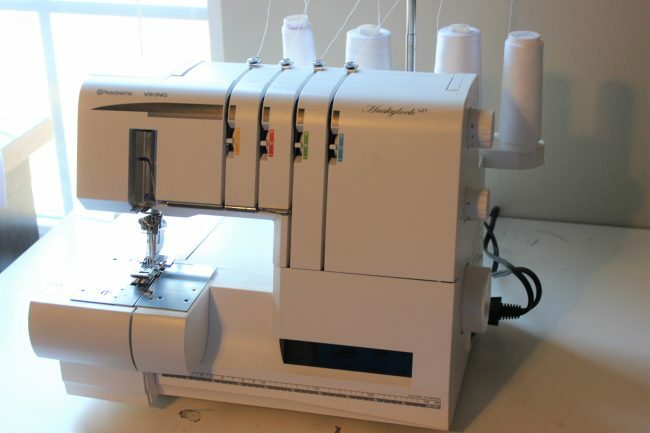 Yes, the machine looks very similar to a serger, but it functions completely differently. 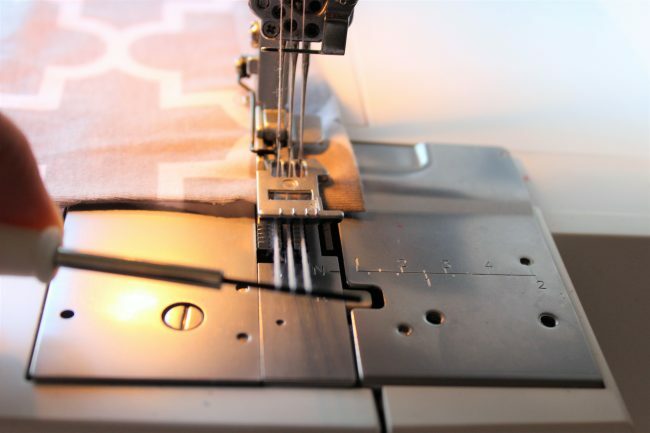 While a serger is used in construction and finishing seams, a coverstitch is used to achieve that professional looking hem. 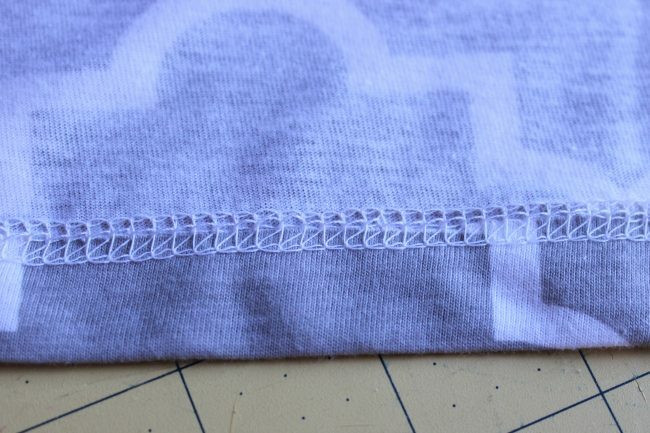 The coverstitch machine will create a parallel row of stitches on the front and a chainstitch on the back covering the raw edge of the fabric. Take a look at any of your store-bought tee shirts and check out the hems. 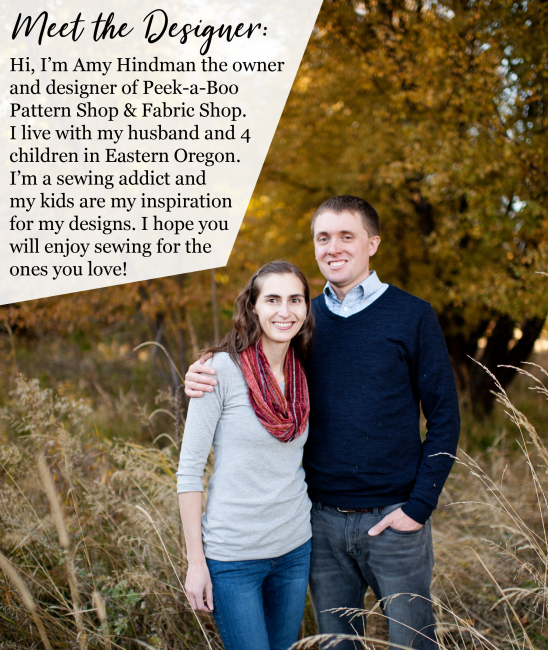 That’s what a coverstitch machine can allow you to do! Do I Need A Coverstitch Machine to Sew With Knits? 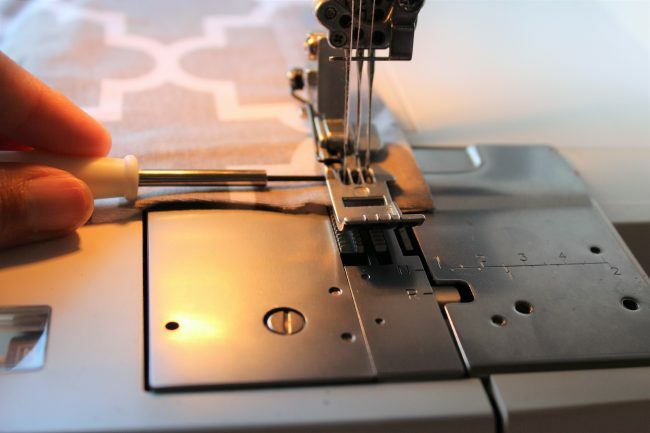 Is a coverstitch machine necessary when sewing with knit fabric? Absolutely not! While it does give a professional finish to your hems, it is not essential. 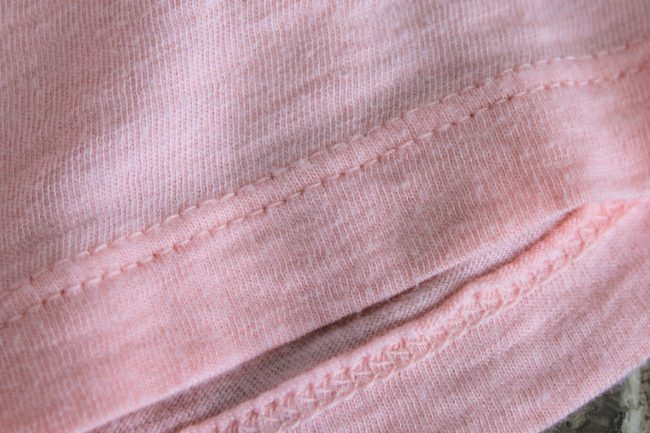 You can create a faux coverstitch hem with a twin needle on a regular sewing machine. It won’t be the exact same, but it works great if you don’t own a coverstitch machine. What are the Most Common Stitches? Using two needles is probably the most common way to use your coverstitch. You have the option of creating a 2-needle narrow stitch or wide stitch depending on the placement of your needles. The narrow stitch is most often used with lighter weight fabrics and can help prevent tunneling between the rows of stitches. The wide stitch is usually used with more sturdy knits. Ultimately, it comes down to what works best with the fabric you are using and the look you are going for. Most coverstitch machines also have the capability to use three needles. Creating a triple row of parallel stitches can give your garment a unique and decorative look. You can even use different colors of threads in each needle for a fun twist. You can see the comparison of the 2-needle narrow, 2-needle wide, and 3-needle stitches below. I would suggest practicing on a scrap of your fabric before hemming to decide which works best. 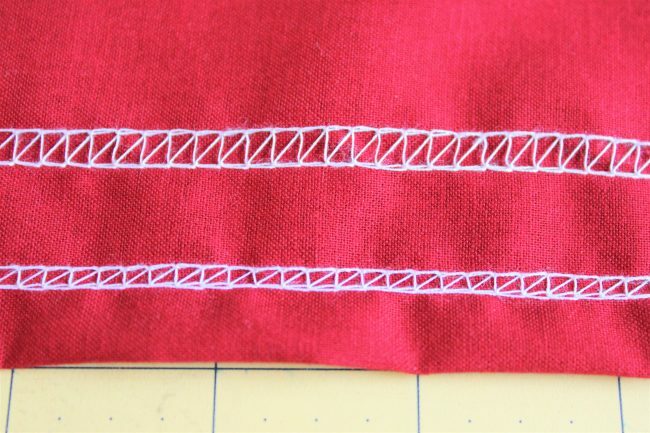 Once you’ve decided what stitch to use, hemming is really quite simple with a coverstitch. First, fold your hem up towards the backside of your fabric. 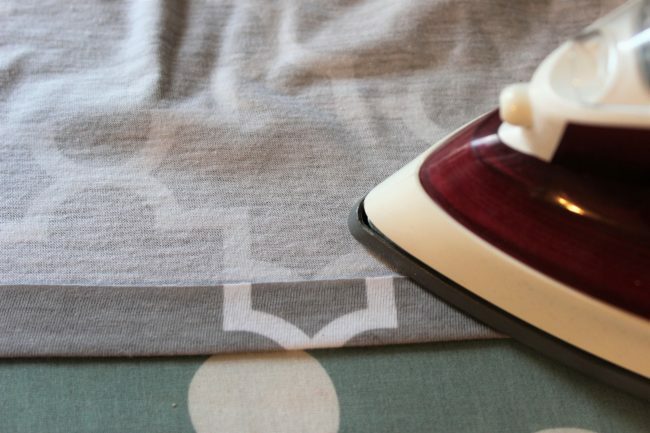 Press it in place with a hot iron, creating a nice crease. Next, raise your presser foot. 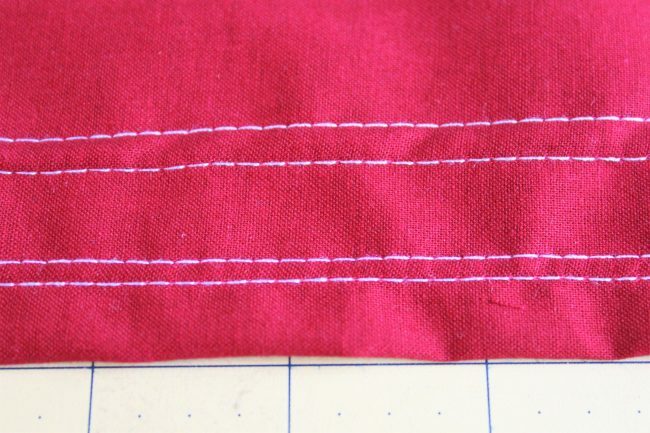 Place your fabric underneath and line it up with the corresponding seam allowance guide. Lower your presser foot and begin sewing. When you get to the end of your hem, you will have to release your threads from the machine. This is the only “tricky part” but it’s really easy once you know how to do it. First, lift your presser foot and raise your needles to the highest position. Next, use a long, skinny object to sweep under the presser foot back to front. This will bring the needle threads towards you. Snip the threads. Then pull the fabric towards the back of the machine. This will pull the needle threads to the bottom side of the fabric. Cut the looper thread and tie a knot in all the threads. That’s it! 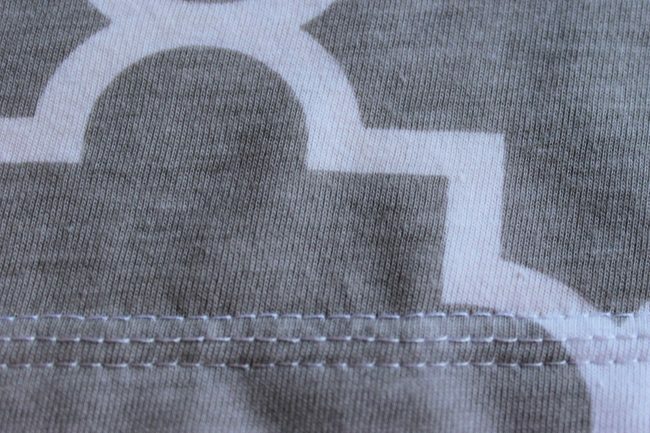 A coverstitch machine can create such beautiful, professional looking hems. They are easy to learn to use as well. It is definitely a great tool to have when sewing with knits.